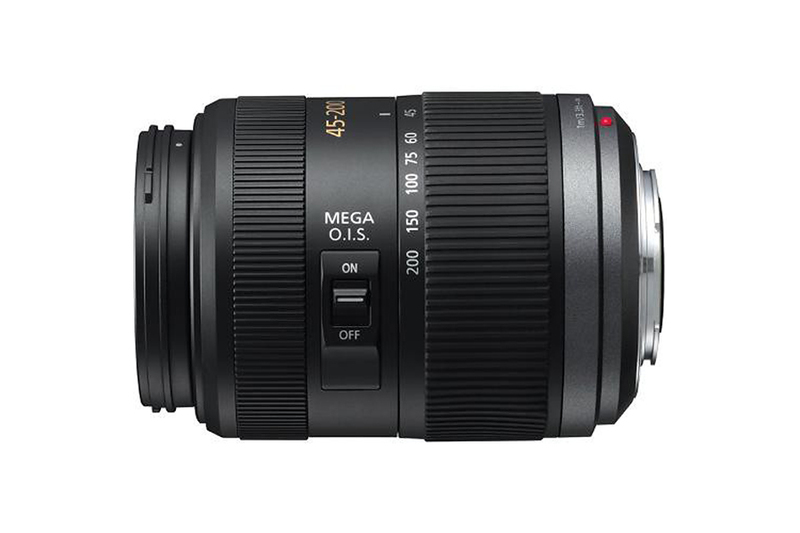 Panasonic Lumix G Vario 45–200mm f/4–5.6 Mega O.I.S. 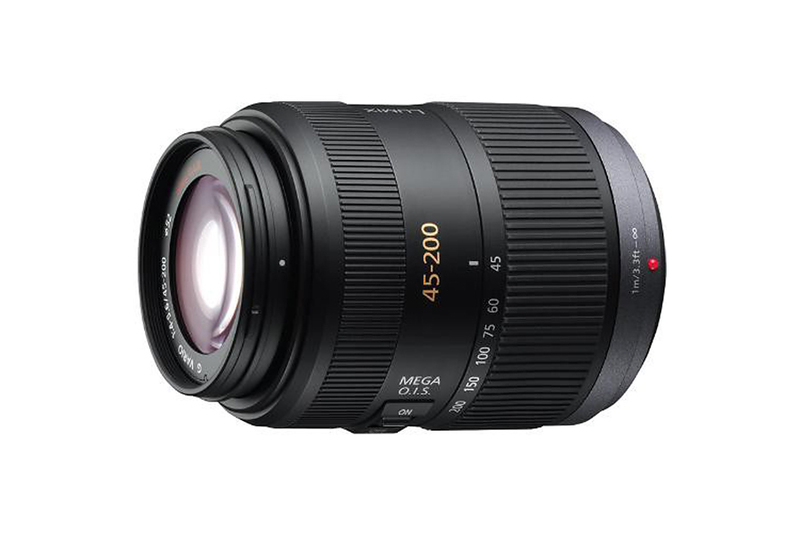 is a long telephoto zoom lens for users looking beyond their standard zoom lens. 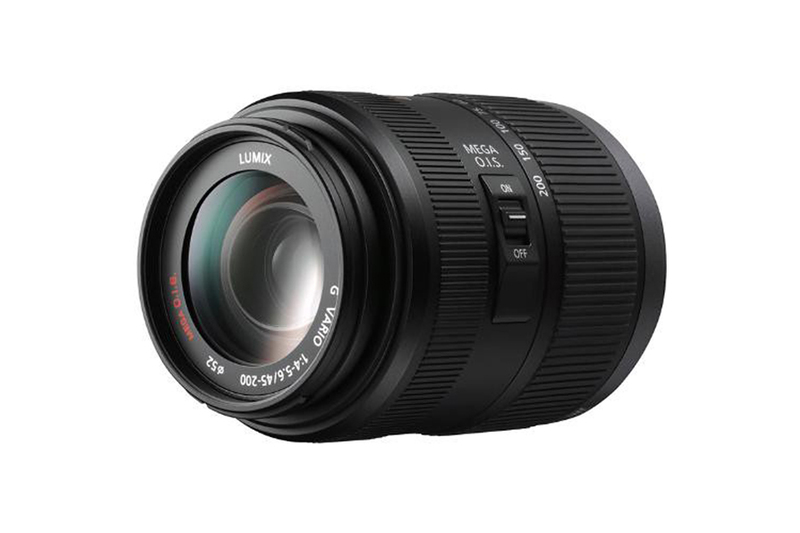 At 90-400mm (35mm equivalent) focal length, it is long enough for shooting sports or wildlife photography. 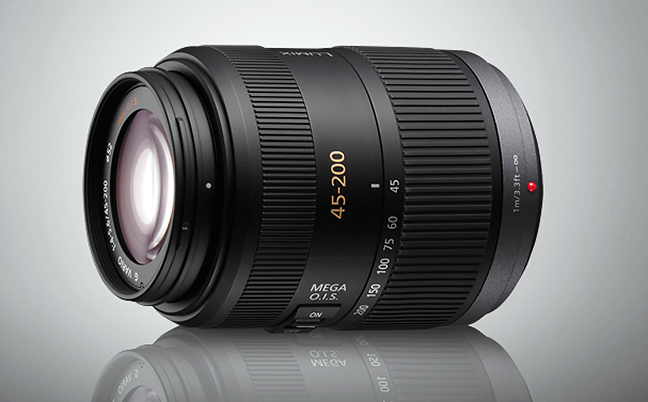 The MEGA Optical Image Stabilizer prevents camera shake. With 16 elements in 13 groups the lens is multi coated for optimum result.